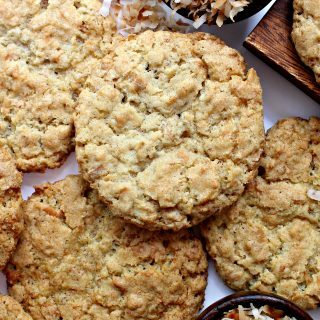 Roasted Coconut Crunch Cookies transport you to the tropics with each coconutty bite! Roasting the shredded coconut, quickly and easily on the stove top, amplifies the coconut flavor and adds toasty notes. Oats help create a light, crisp crunch! 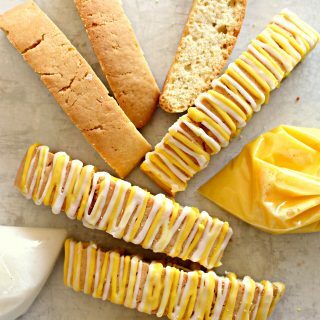 Lemon Biscotti are a delicious blast of citrus sunshine. These are crunchy biscotti, not hard. Enjoy Lemon Biscotti on their own or as a dunking cookie with tea, iced or hot. 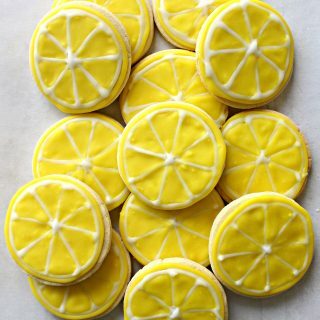 Lemon Biscotti are also wonderful served with fruit or ice cream. 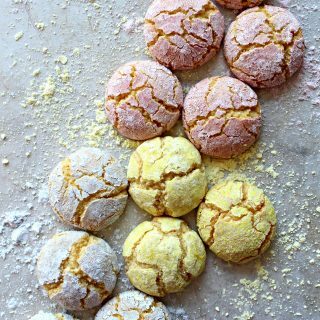 This versatile cookie is a must for cookie jars and care packages. Chewy marshmallows and plenty of chocolate chips transform plain peanut butter cookies into Flourless S’mores Peanut Butter Cookies. Skipping the flour leaves more room for flavor. Oatmeal Raisin Quick Bread tastes cozy. 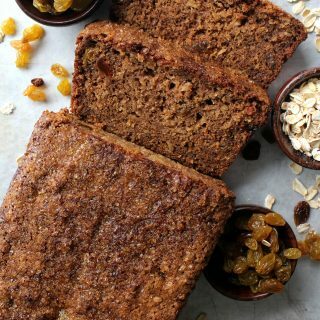 Each tender slice is spiced with cinnamon and dotted with sweet golden raisins. Enjoy the familiar flavors of an oatmeal raisin cookie in a loaf full of whole grain goodness. 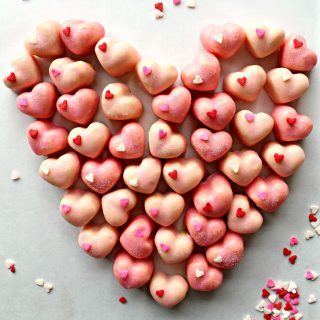 Iced Sugar Cookie Hearts are bite-sized love. 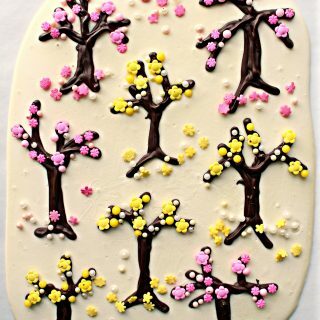 Share your love and caring with these sweet, crunchy treats. 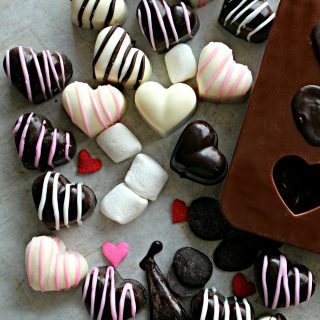 Share the love with homemade Chocolate Marshmallow Hearts. The chocolate shell hides a vanilla mini marshmallow nestled inside. 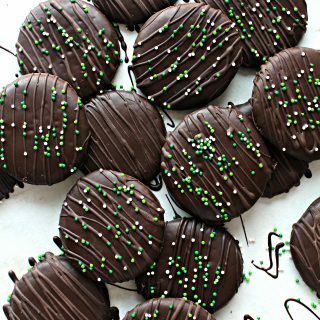 Easy and fun to make, these fancy looking confections are gluten free and vegetarian friendly.